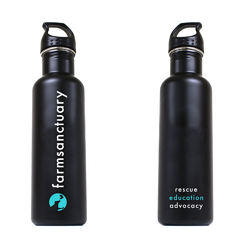 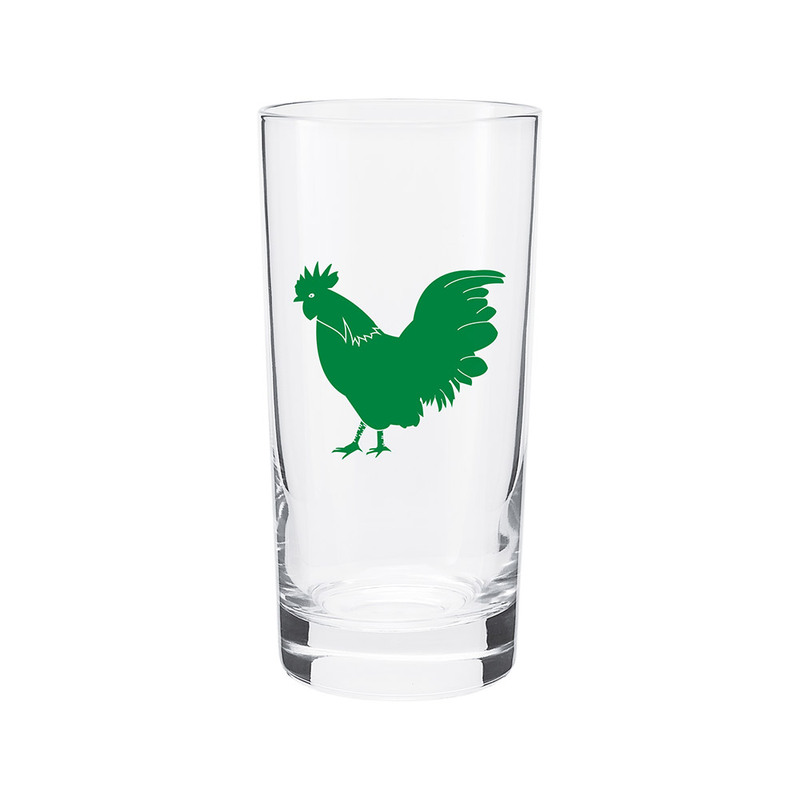 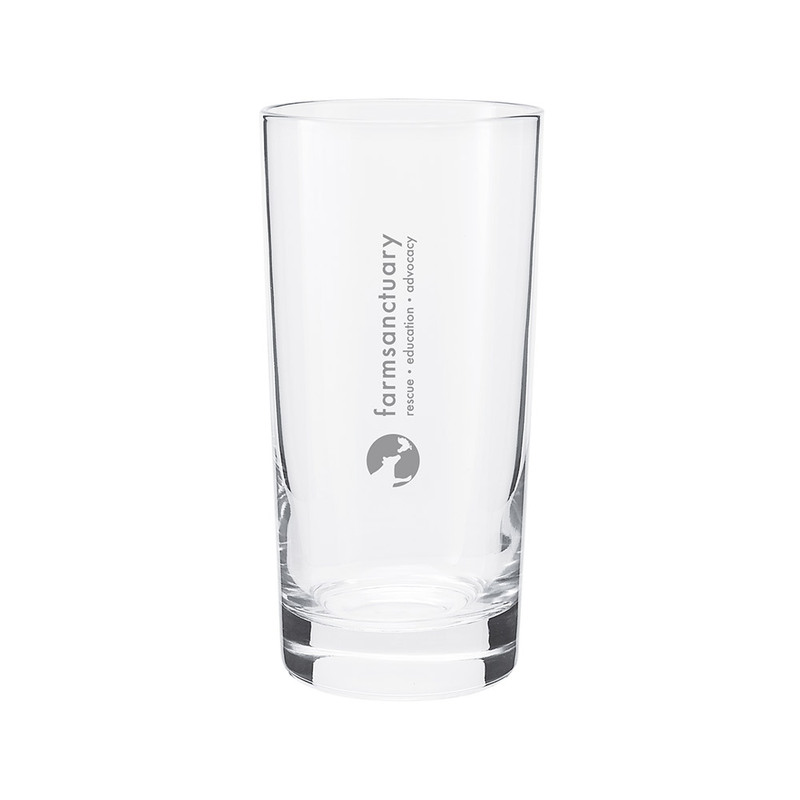 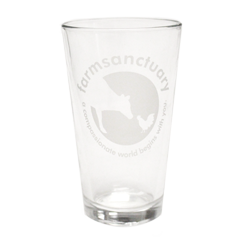 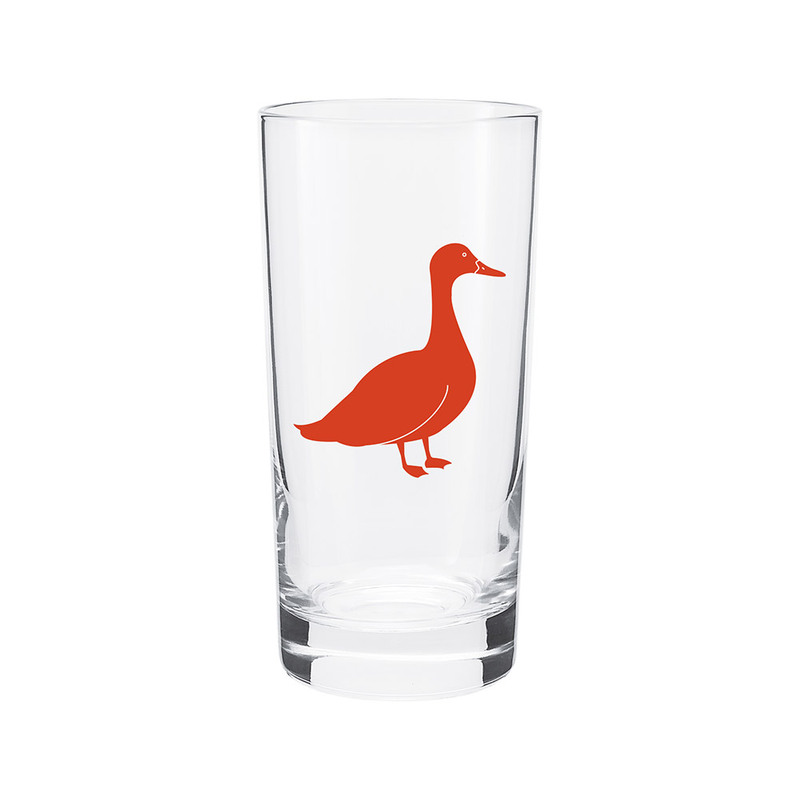 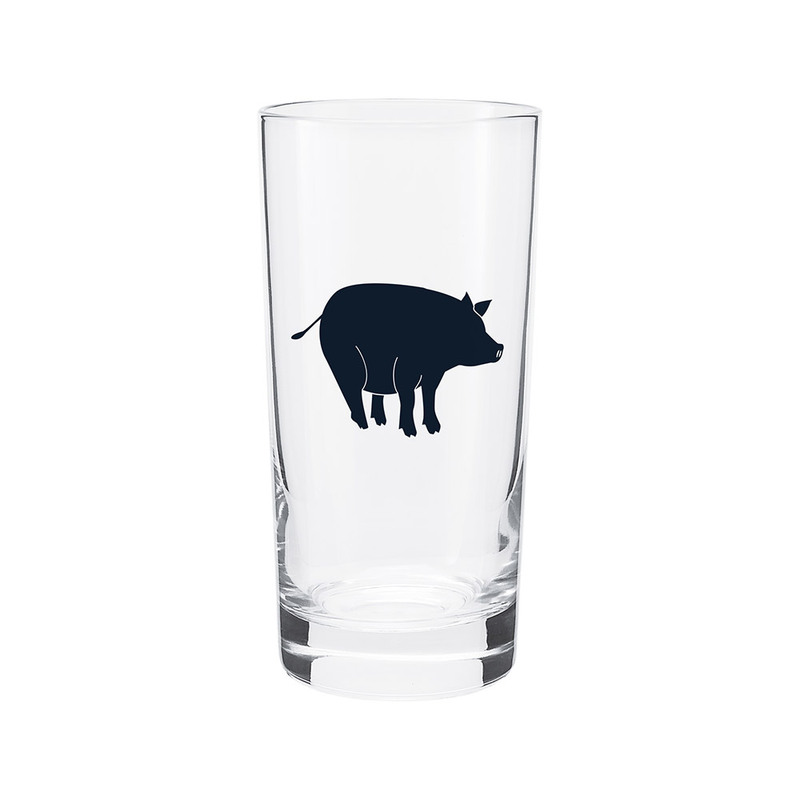 Show your support for farm animals and raise a glass to the power of compassion with Farm Sanctuary’s Animal Water Glass Set! 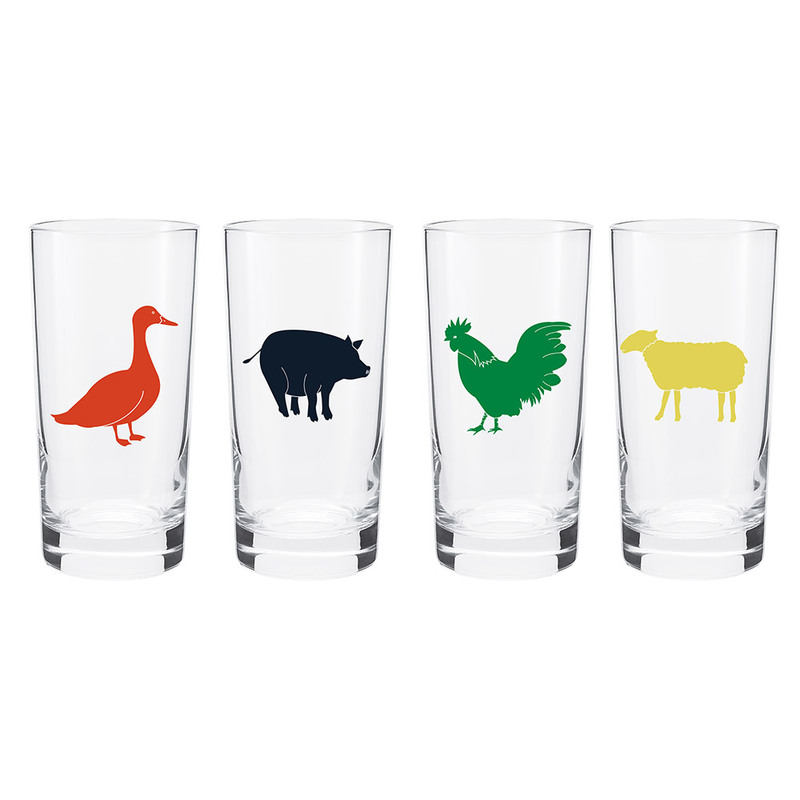 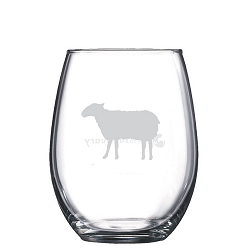 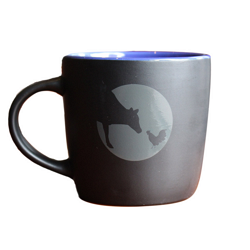 Decorated with silhouettes of the incredible animals who call Farm Sanctuary home, these glasses are perfect for toasting their happy new lives at sanctuary and the kindness that all beings deserve. 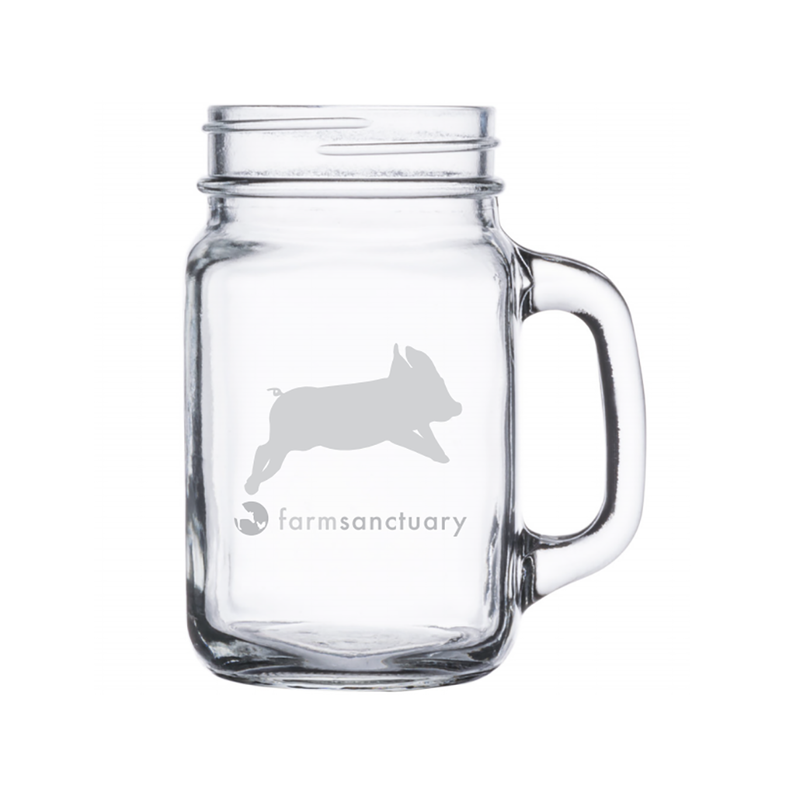 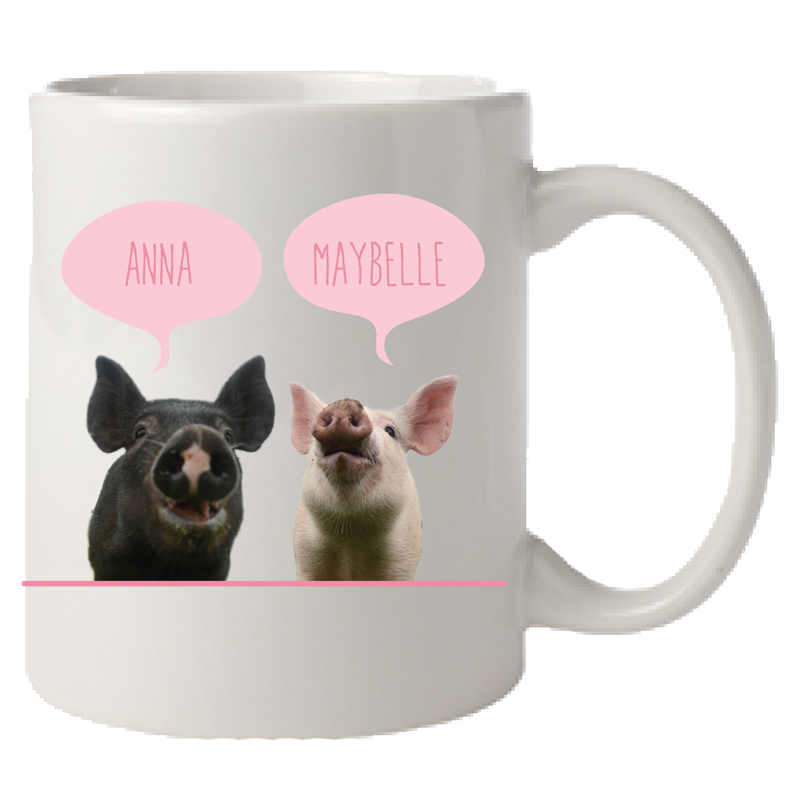 This adorable set is a wonderful way to bring a piece of Farm Sanctuary life home with you.